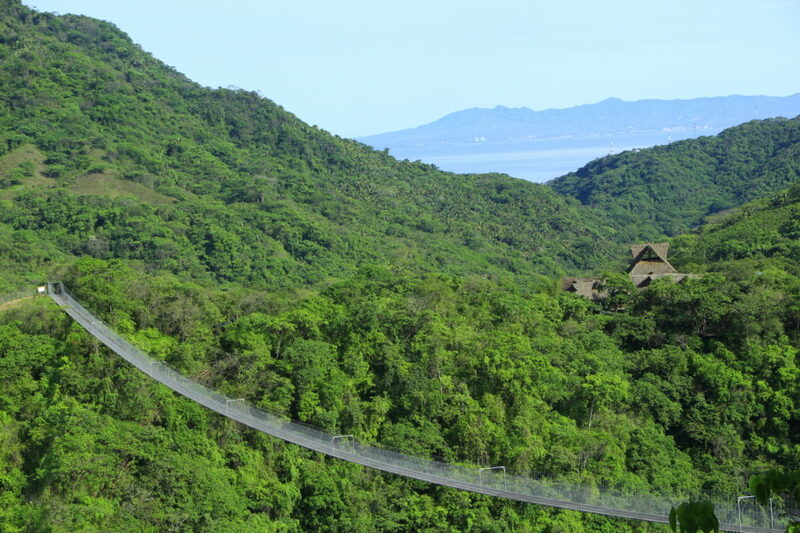 Did you know that the longest suspension bridge in the world is in Puerto Vallarta? Looking for innovation, the eco park Canopy River brings a new Touristic attraction. Jorullo Bridge, the longest suspension bridge in the world.